Reputation Management is a vital aspect of what we do for our clients, and Customer Reviews Management is one of the main ingredients to that recipe. So naturally when I came across this article from Blumenthals, I couldn’t resist. They conducted a series of large scale consumer surveys of 2500 US adult internet users 25 and older asking them if they would be influenced to choose a business based on negative or positive reviews. 85% of consumers indicated that they would be “not likely” or “somewhat unlikely” to choose a business with negative reviews. Between 44% and 53% indicated that they were somewhat or very likely to choose a business with positive reviews. There was little regional difference on the influence of negative reviews. East Coast, West Coast or all points in between. Negative reviews were overwhelmingly the kiss of death. Although folks in the Midwest were less likely to be impressed with positive reviews. All age groups were equally dissuaded from engaging with a business with negative reviews, however the younger someone was, the more likely they were to influence by positive reviews. I was always confident that negative reviews held more weight than positive reviews, however I’m equally confident that there are other forces at play. Face it, you expect to get what you pay for. If you are like me (and you are) you are probably less likely to flock to a reviews site and proclaim to the world that a person or company just did their job or that the product worked as advertised. However if you received less that equitable treatment you will probably be significantly more motivated to make that publicly know. Unless otherwise influenced by an exceptionally positive experience or actually asked to leave a positive review, the “system” is naturally skewed to negative reviews. The study’s underlining theme was essentially black and white without addressing the relationship between positive and negative reviews. An occasional negative review is actually quite normal as long as it is overwhelmingly offset by positive reviews. In fact, I can make an argument that the occasional semi-negative review actually validates the positive reviews. Enough positive reviews can not only dilute the impact of a few negative reviews, they can possibly push them farther down the page and out of site. Which response do you think would make lemonade out of lemons? You can be great…always… or you can ask people to tell the story when you are at least good. So how do you tip the scales in your favor? Proactively ask for feedback from hand-picked customers who you suspect will say nice things about you. You can certainly do this yourself, but it takes a bit of effort. 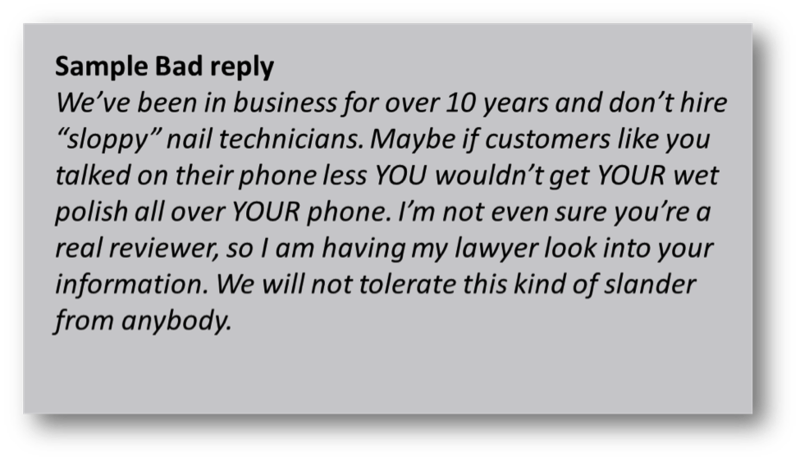 I feel Reviews Management is so important that we have a program for our clients to actively go out and solicit reviews from hand-picked customers. A single review, positive or negative, takes on a life of its own. A single review on one platform can get syndicated across multiple review sites like Citysearch, judy’s book, YellowBot and more. 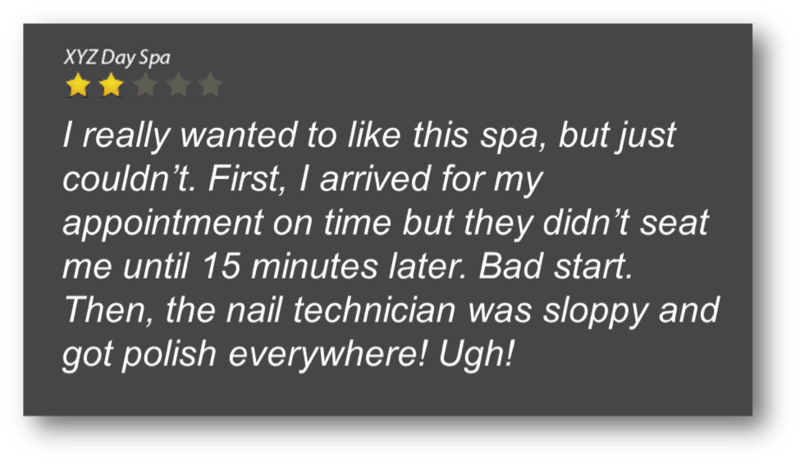 Even more significant is that these reviews actually show up in a Google search under your company name…and that can make or break your conversion efforts. Positive reviews can influence a consumer’s buying decision the farther along the buying cycle they are. 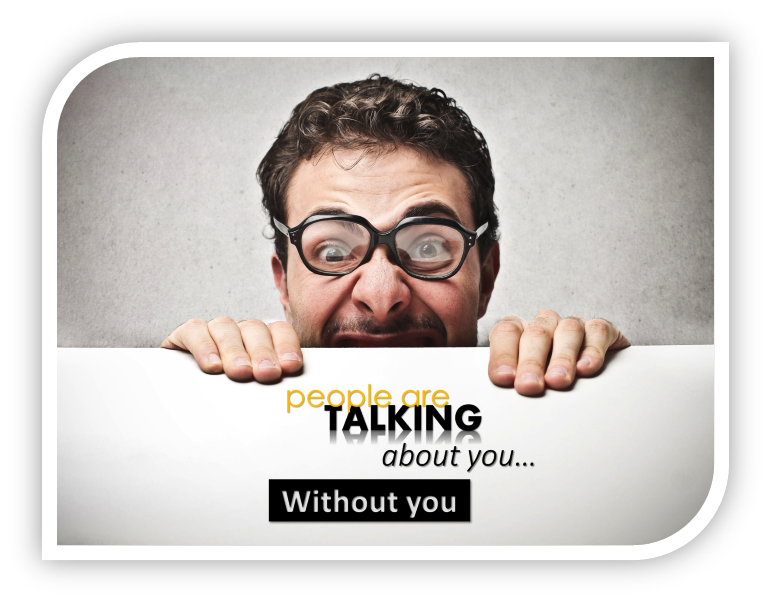 Customer Reviews: People are Talking About You…Without You from Kreative Webworks, Inc. The Blumenthal study clearly addresses the impact of negative reviews. However what it doesn’t take into consideration is the impact of positive reviews based on the stage of your customers buying cycle. I believe that positive reviews have more of an effect on conversions the farther the consumer is in the buying cycle. Relying solely on reviews to sell your product of service will probably have minimal impact (particularly when outweighed by negative reviews), however if the consumer was “almost” sold, positive reviews go a long way towards solidifying the buying decision. 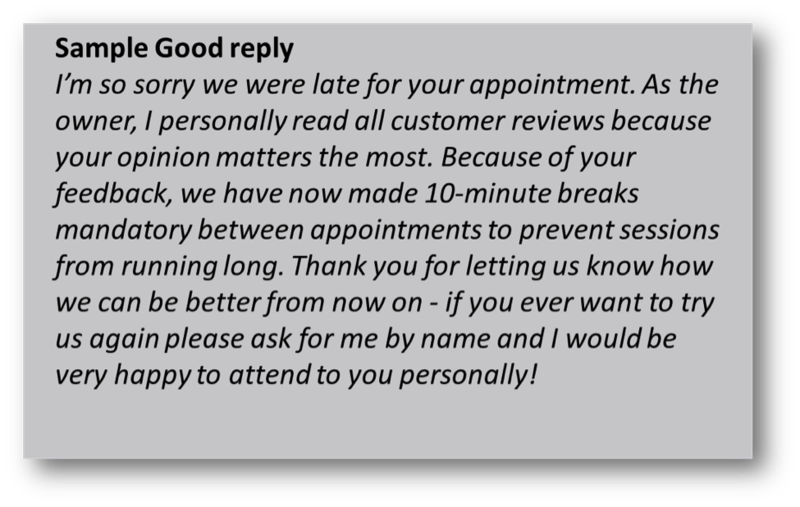 Reviews are just one aspect of comprehensive Reputation Management program, but arguably have the single biggest influence on a consumer’s impression, and therefore their decision to do business with you.